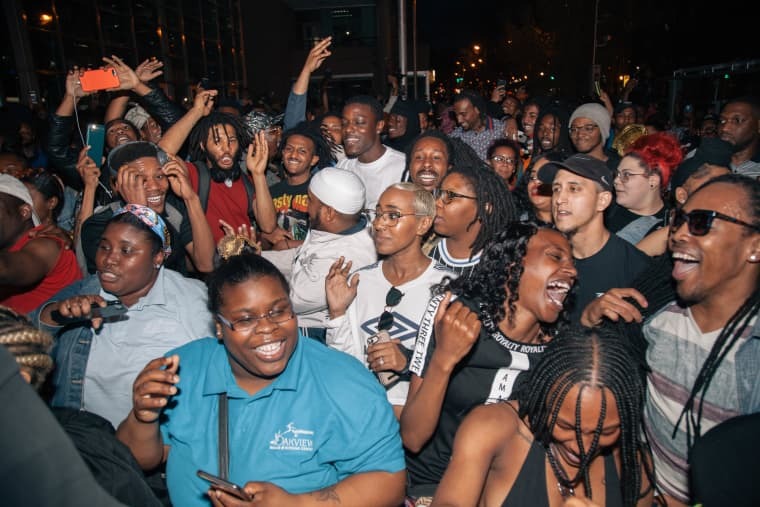 After a noise complaint put a halt to the city’s only remaining outlet for go-go, Black Washingtonians fought back. For those who are unfamiliar, go-go is a soulful, percussive groove that has, for over a half-century, represented the city’s style and flavor worldwide. 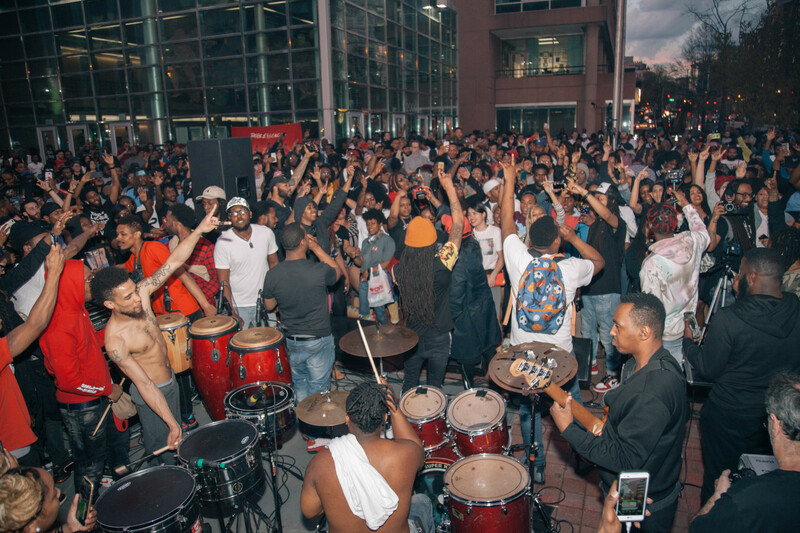 The music is a soundtrack to African-American life in The District, which is a population that has drastically dwindled over the past 15 years, due to a population shift that has seen the city become radically younger and whiter. Another attempt at erasing the city of its Black identity came earlier this week when a Metro PCS cellular telephone distributor and live go-go audio and video performance reseller, was pressured to stop playing go-go from its outside speakers — a tradition that’s been going on for 25 years. 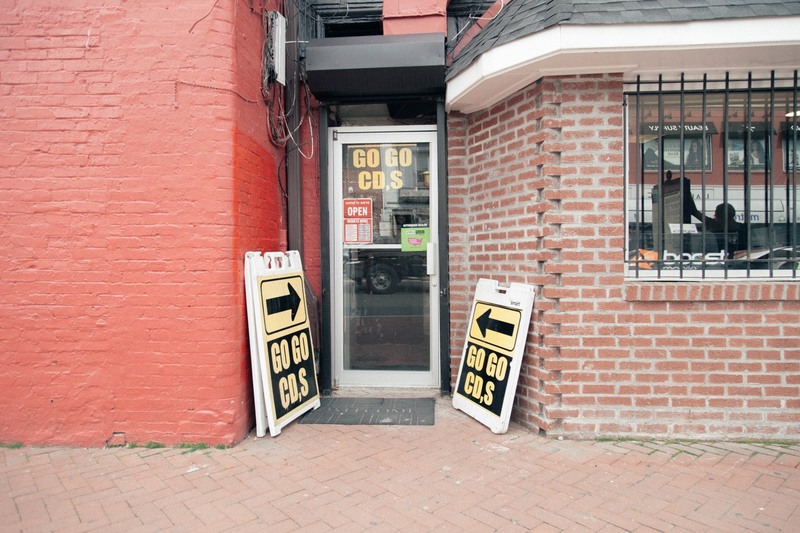 “I don’t mind the music, go-go is part of the D.C. culture. What I do mind is the loudness and it really hurts my ears to walk by,” noted D.C. resident Benjamin Koslowski to WJLA TV-7. 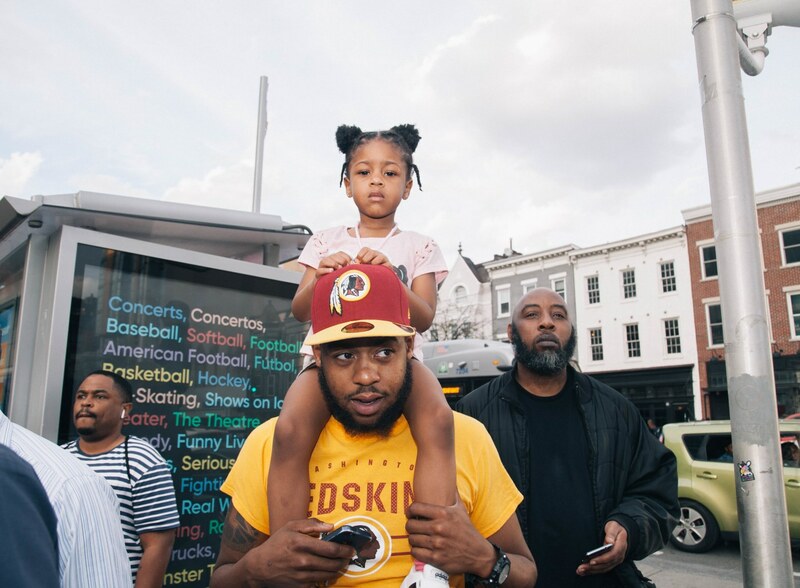 Building from a seismic social media tremor, for the past 72 hours, there has been a real-time wail and cry on D.C.’s dynamically gentrifying streets by the city’s remaining Black residents. Go-go is, as noted by DJ Kool, D.C.’s heritage. But, given both go-go’s history and the demographic history of Washington, D.C., where George Clinton christened the then-70% Black area “Chocolate City” on a 1974 Parliament single, it is Black music, too. 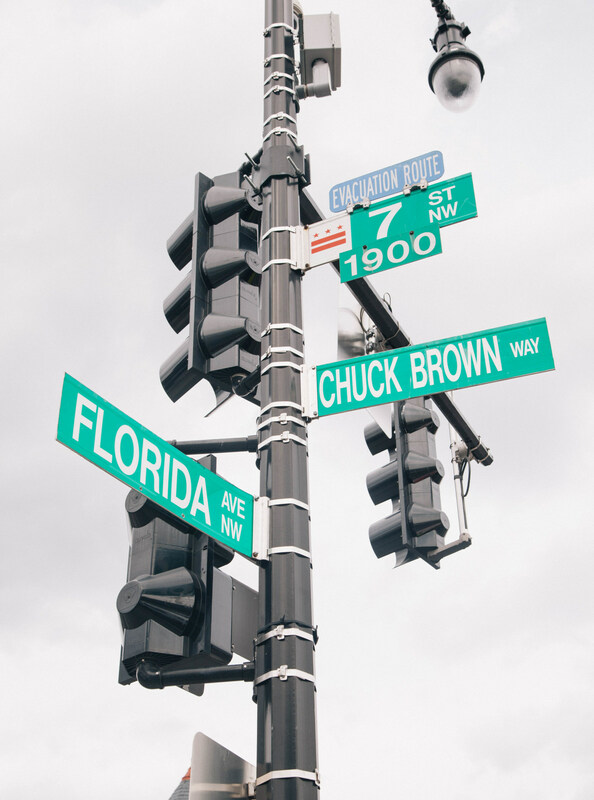 More significantly, the street directly behind the Metro PCS in question, upon which the renovated — and, in many ways similar to go-go, now maligned — Howard Theater sits, was renamed Chuck Brown Way as a tribute to the genre’s late godfather. Digging deeper into the fabric of the community surrounding 7th and Florida Avenues, NW, the situation becomes much sadder. 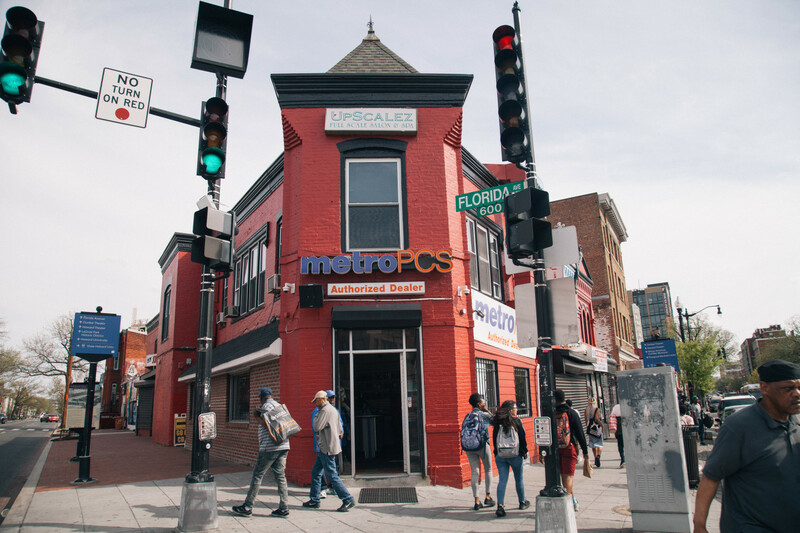 There’s a ten block radius near this Metro PCS store that historically claims a legacy that includes Duke Ellington’s childhood home, Marvin Gaye’s high school, a home Gil-Scott Heron once resided, and a historically Black college, Howard University, where Roberta Flack, Donny Hathaway, Diddy, most of Bad Boy’s superstar producers, and a seemingly limitless more, learned how to create musical magic. Plus, now-shuttered venues like Bohemian Caverns were where African-American artists for three generations, from Cab Calloway to The Last Poets, created the archetypal modes of Black American cultural expression. By the 2020 US Census, it’s highly likely that for the first time in six decades, Black people will not be in the majority of D.C.’s population. Thus, it is easy to argue that one store playing one style of music is the final vestige of the Nation’s Capital’s modern heartbeat. The second you pull the plug on Metro PCS, you’re also, in a sense, disconnecting the city’s Black heritage from its life support. Affluent white millennials moving to D.C. in droves has raised the racial economic inequality in the city to a level where six-figure white median household incomes are three times greater than that of Black families in the city. Such a radical shift alters the fabric, and in many ways, violates the cultural construction of the city. Therefore, someone who is likely not from D.C. called another person likely not from D.C. in regards to what, to them, is a noise violation. There’s a lack of empathy in the face of zoning regulations and concerned citizen appeasement in regards to the cultural curation aspect of the issue that is damning. The obliviousness that likely most Shaw residents have to D.C.’s organic sound is a worse slight. The specter of D.C.’s four-term “Mayor for Life” Marion Barry hangs heavily over this issue. There are two camps in D.C.: those who came of age between 1975-2014, when Barry worked within city politics both as a City Councilman and mayor. Then, there’s those who have moved to the city en masse since 2014, which the Washington Post recently reported is the highest “intensity” of gentrification in the country. In the era prior to 2014, D.C. was often regarded as a sleepy Southern town with big city aspirations where the Federal Government just so happened to be centered. Now, D.C. is a bustling tech and innovation hub, plus the home to world-class nightlife and food culture, and a global travel and tourism industry par excellence. 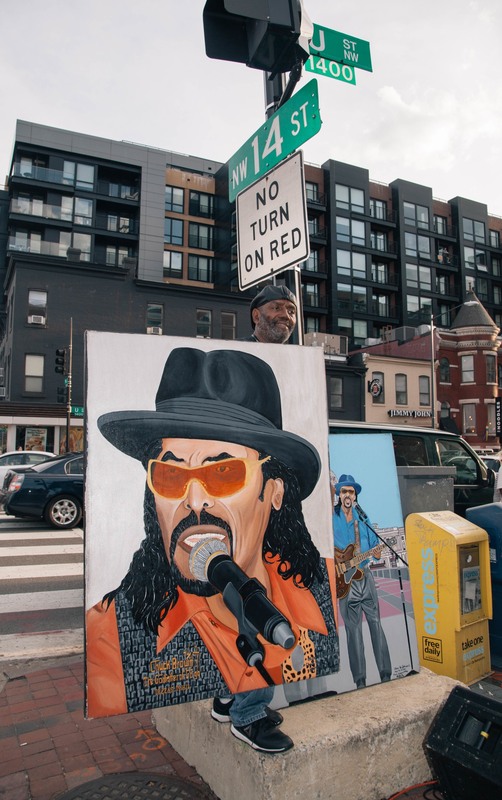 Reflexively, it’s also a city where current mayor Muriel Bowser openly states that mumbo sauce, a gelatinous ketchup and sugar-flavored concoction beloved by the city’s one-time Black working-class core, is “annoying.” And now, to add insult to injury, go-go can’t be heard one block away from Chuck Brown Way. Marcus Goodwin, a D.C. native, real estate entrepreneur, and the President of the D.C. Young Democrats presents a solution that should be amenable to both sides: "I think the best response is focusing on sustainable economic solutions that educate residents and involve in a platform that allows them to invest in their communities. Empower residents to oppose any changes that aren't reflective of their culture and values." 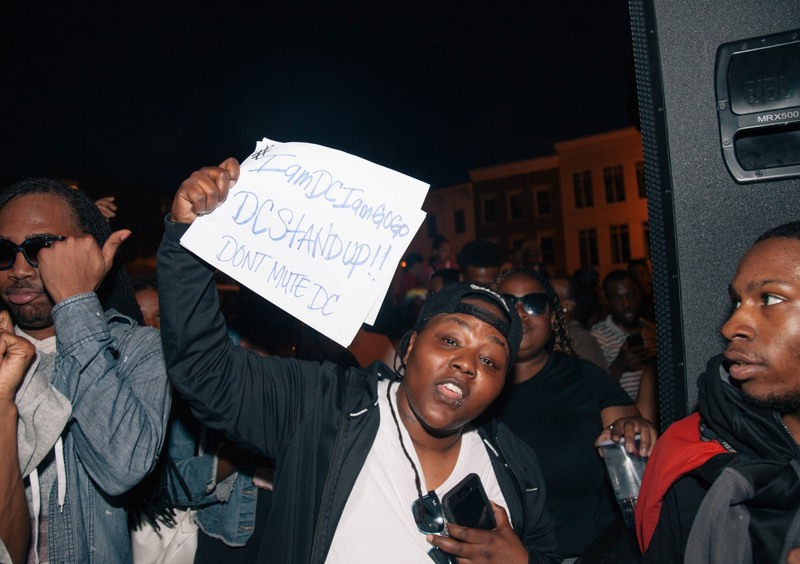 Within the past four days, the who’s who of locally, nationally, and globally-significant D.C. area musicians, artists, activists, and politicians banded together in solidarity supporting go-go music and classic D.C. culture. On social media, the hashtag #DontMuteDC has gone viral. Live activation involved local creative Kymone Freeman starting an ad hoc Monday protest that involved using boomboxes to defiantly play go-go tracks on 7th and Florida Avenue. 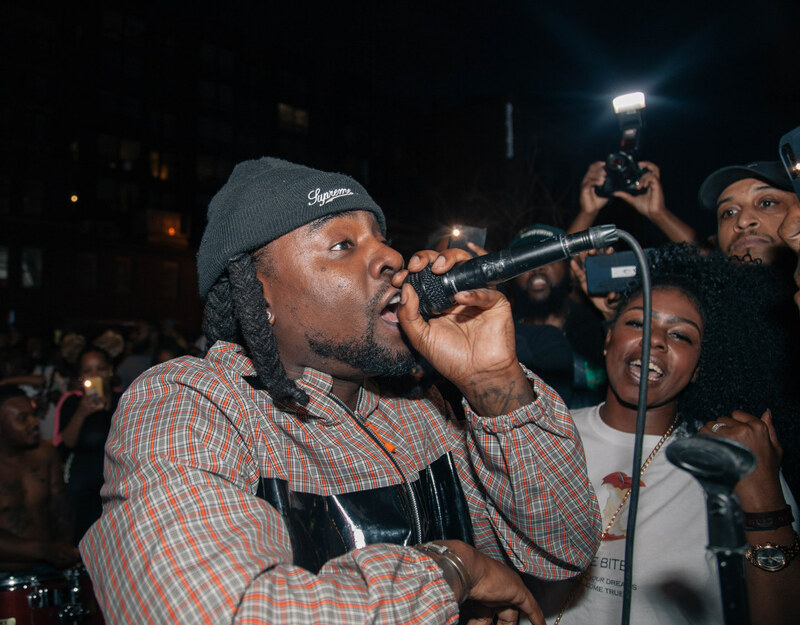 By Tuesday, D.C. area-based emcee Wale joined with WKYS-FM radio host and turntablist DJ Money, At-Large DC City Councilman Robert White, go-go band TOB, and a throng of vocal supporters at 14th and U Streets, NW to collectively blast — and rejoice to — The District’s homegrown genre to send a message to newcomers. Go-go band TOB playing in front of the Reeves Center at 14th & U St.
D.C. native Wale emceeing at the public demonstration.